If you are an avid nail fan, you no doubt have heard of a SNS manicure, or Signature Nails System. Luxe Nails & Spa has the best SNS manicures in Scottsdale, Arizona, and soon to be Gilbert! Let’s dive into what exactly a SNS manicure entails as well as the incredible benefits they reap! SNS is a system that has been developed as a healthier alternative to the original manicure. SNS isa nail dipping system designed to enhance and extend the natural nails. For starters, a light gel base is painted over the bare nail and is followed by dipping the nail into a special colored powder. The powder itself can heal and strengthen the natural nail and prevent breakage. One of the best perks of SNS nails is the simple fact that it is chemical and toxin-free! We all at some point have had gel and acrylic manicures that are notorious for destroying the natural nail bed, but now, you don’t have to! 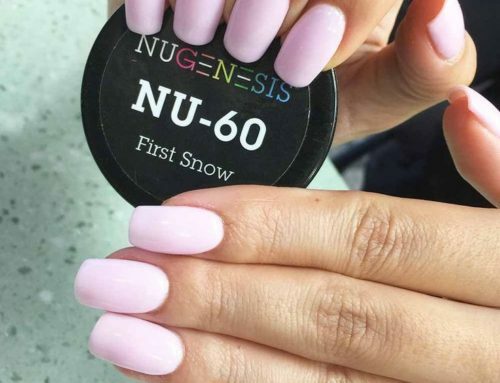 Luxe Nails & Spa carries the best SNS manicures in town, combined with the best dip powder. The dip powder itself is comprised of organic products and is much safer for not only your nails, but your body. SNS nails create a natural appearance and can healthily extend your nails without feeling painful and/or heavy on your fingers. The product is incredibly strong, however maintains its slimness, opting for a much more comfortable and trendy look. The days of heavy, thick acrylic tips are long gone, opening the world to the best dip gel and dip powder available on the market. Even shellac does not have the appearance that is nearly as natural, nor durable, as the SNS mani. Here is one of the best benefits of a SNS mani: no need for refills! The SNS manicure has the ability to last up to 4 weeks. Even an extended nail itself does not damage the nail nor need replacement in order to last up to a month. SNS nail extensions and manis require minimal maintenance and no need to go into the salon every week or so for its upkeep. The chemicals that are also included are solely benzoyl peroxide, titanium dioxide, and acrylic ester polymer, all organic ingredients! Utilizing organic ingredients within the best mani and pedi eliminates the toxic formaldehydes, DBP’s, and toluene, all known to cause endocrine system disturbances! The ultimate benefit of SNS manicures are right in the piggy bank; they are very cost-effective! Not only do you get an all-natural appearing mani, chemical-free, and beautiful nails, you are saving some serious cash! SNS nails are designed to look high-end, but not hit you hard in the pockets. Affordability is something we all strive to find in our lives, and our beauty routines should be no setback. Luxe Nails & Salon offers the best of the best, highest quality products in the industry and full-range best SNS nails service. Maintaining your hygiene is incredibly important to your health, as well as your appearance. Look like a million dollars today by setting up an appointment in one of our beautiful offices. 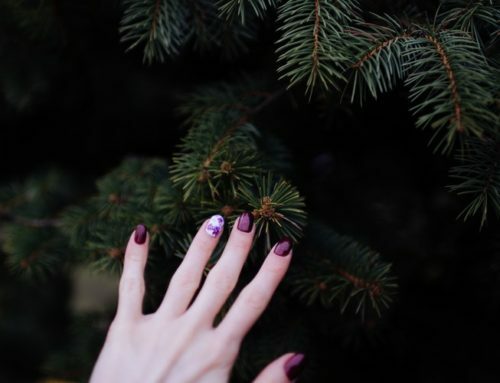 You can now receive an affordable nail visit that will last you almost an entire month for just a fraction of the cost of other nail alternatives whilst keeping yourself, AND the environment, healthy. This is a win-win-win situation! Contact Luxe Nails & Spa at (480)306-8668 for your next manicure and pedicure.